The London Underground system is the life providing artery to the city’s beating heart and no Londoner can do without it. 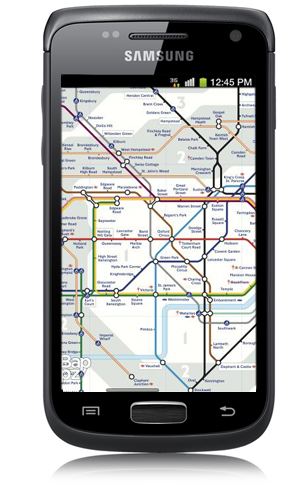 An essential piece of kit then for local’s and tourists is the London Tube Map and our app is now available for Android users too (it’s been available for iPhone and iPad for while and No1 on the Apple App Store in 17 countries, Top10 in 79!). Android users can now get all the same features as our iOS versions, being that it’s a map and does nothing else. There’s no service indicators, route finders or anything that needs an Internet connection, it’s just a map, that works wherever you need it and that’s all you need when you’re deep underground.